Netflix has really been pushing recently to bolster its lineup of Christmas movies and TV specials as usually, it’s missing gaping holes from its library at this time of year. While they’ve been producing lots of content, they’re yet to produce anything of the caliber of say, The Santa Clause or Nightmare before Christmas. Below, we’re going to list every single Netflix Original Christmas title plus we’ll take a look at any in development too! Hang on, why is Netflix making its own Christmas titles rather than buying the good ones? Basically the same reason as to why the company is making TV series and movies. As Netflix has grown, so have their costs with TV and movie studios asking for more money out of the streaming service to stream their titles. Netflix is mitigating and reducing this cost by running its own productions. In the case of Christmas titles, the licensing goes up significantly around Christmas for obvious reasons. Listed by order of release. This is perhaps more of a Christmas special than it is a movie but it’s the first ever Christmas title produced by Netflix. 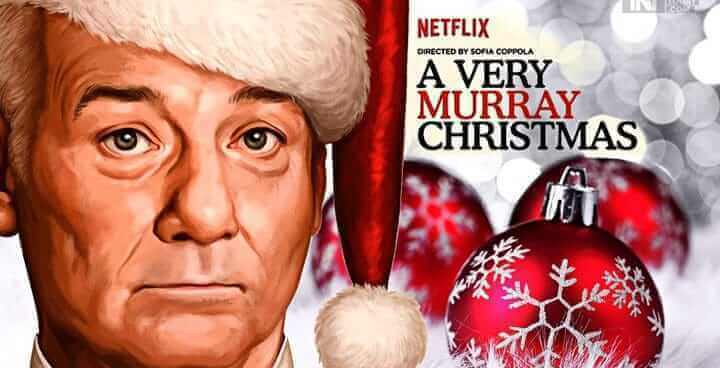 Featuring an all-star cast this musical finds Bill Murray stuck in his hotel wondering how he’s going to produce his live Christmas show. Lots of music and lots of stars come together for a special Christmas title quite unlike anything else on the market. 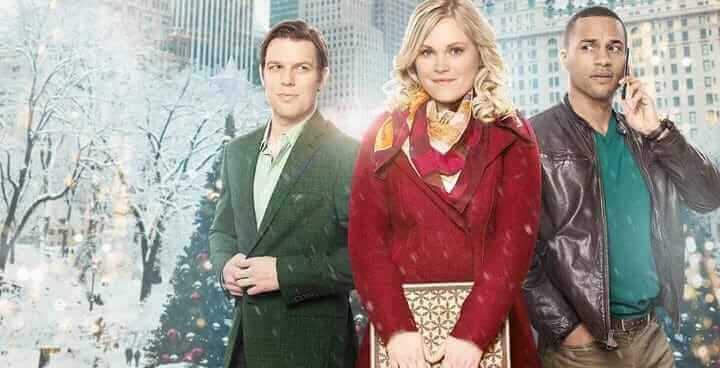 Featuring Rose McIver (features in iZombie) and directed by Alex Zamm, A Christmas Prince is very Disney in style and without all that much substance which for a Christmas movie is probably about right. You could also compare the movie to anything that Hallmark throws out this time of year too. The movie tells the story of Amber, an undercover journalist who while covering the Prince, falls in love. Tim Allen is no stranger to a good Christmas movie as he famously appeared in all three of Disney’s The Santa Clause trilogy. His role in this Netflix Original is slightly different where a group of strangers bond when being robbed at a liquor store on Christmas Eve. It’s a dark comedy and while it’s been critiqued for being slow especially at the beginning and probably ultimately falls short of what it set out to do. 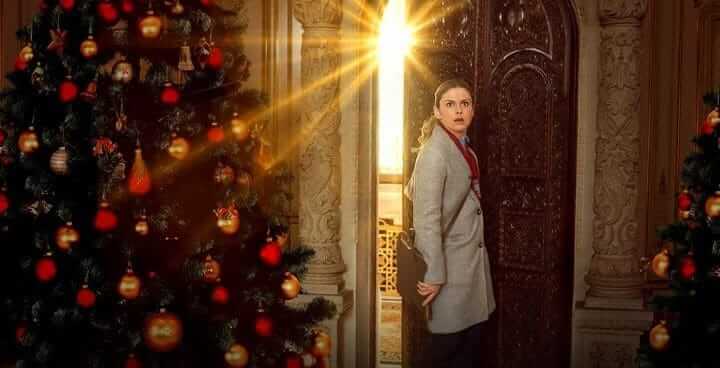 In your classic Christmas tale that sets out to tell you a moral story, this adventure sees Ellen (played by Eliza Taylor who is known for her role in The 100) have to go back home before she inherits her father’s company where she learns the meaning of hard work. The movie also co-stars Andie MacDowell (Groundhog Day), Jake Lacy (The Office) and Michael Xavier (Bitten). More Christmas movies are in production for Netflix and there’s plenty of other Christmas movies on Netflix too.